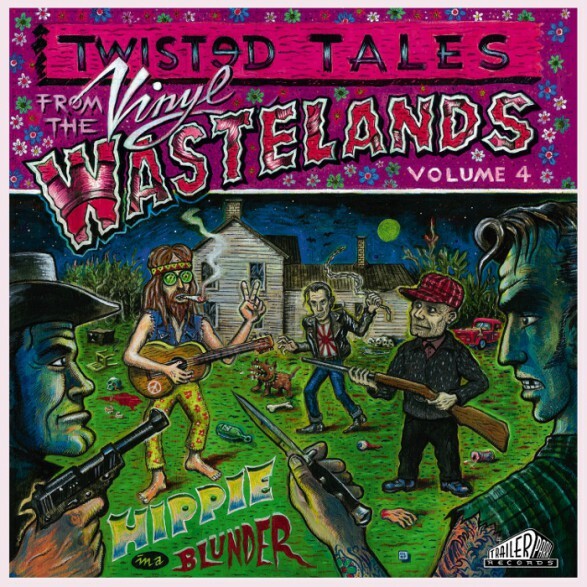 The fourth volume collects a further eighteen ultrarare hillbilly 45rpm 7-inch sides, originally recorded for long-lost independent record labels. Limited to 500 copies. Introduction and liner notes by Mack Stevens. Short story by Avery Powell. Artwork and hand-lettering by Olaf Jens. Let’s all go to the Excello Rockin’ Party﻿﻿ 10"